Football Player; A dominating defender, physically large but skilful, George Young quickly became captain of club and country. Although originally a centre half he adapted brilliantly to the right back position with Rangers and was an immense presence in the club’s “Iron Curtain” defence. 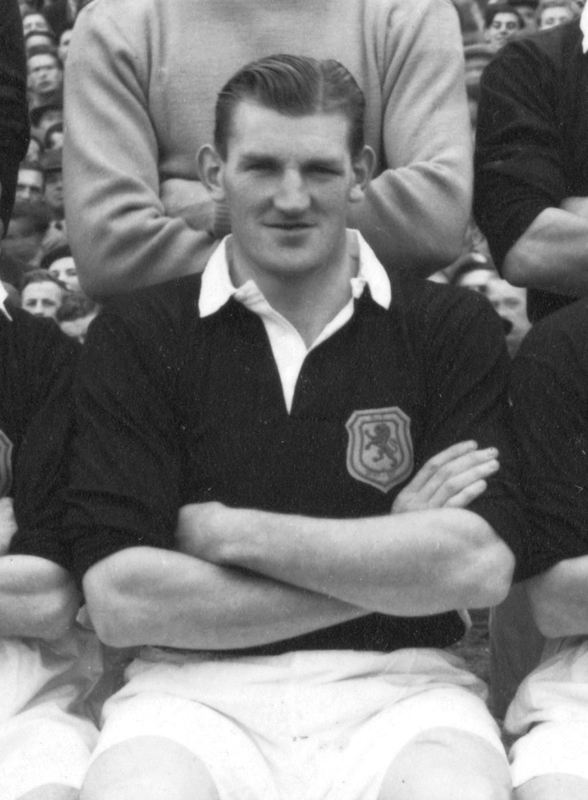 Young was one of Scotland’s greatest leaders on the playing field and it is said that he had such an influence within the Scotland setup that he virtually picked the international team. Young’s importance to the national team can be seen by the fact that he became the first Scottish player to win 50 caps and he went on to gain 53 in total, 48 of them as captain, as well as making 21 appearances with the Scottish League. Rangers dominated Scottish football during Young’s time at the club and he won the Scottish League six times, was four times winner of the Scottish Cup and was twice a winner of the League Cup. George made a total of 428 appearances for Rangers and later managed Third Lanark.